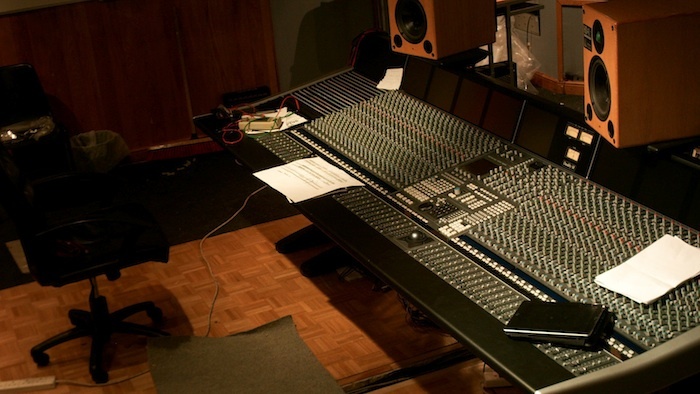 Providing technical support, installation and maintenance for recording studios & training facilities, large or small. Consultancy service, with the wide range of options now available to the studio professional, it helpful to know there is someone you can turn to for studio upgrades, patch bay design, installation and expansion of existing equipment. Software installation, IT networking using equipment such as Macs, NetGear, Synology NAS drive and Backup solutions for Protools and logic X. Project management, for studios planning new equipment & facilities or simply upgrading and expanding. Sourcing the right technical advice and solutions to the needs of engineers, produces and students interested in the recording studio. With over 15 years experience as a technical support engineer , system integration and training, we can offer a wide range of services from a simple one off tech service to a regular weekly or monthly support Contract on all equipment and facilities. to help manage technical requirements of a large or small studio. Tape machine alignment on Studers and Otari. For anyone interested in alignment procedure on Studer tape machines follow link bellow. Console servicing on solid state logic, Neve and Amek. with over 10 years experience in delivering courses such BTEC level 2 and 3 and EDXCEL 2 and 3. Music Technology & Recording.